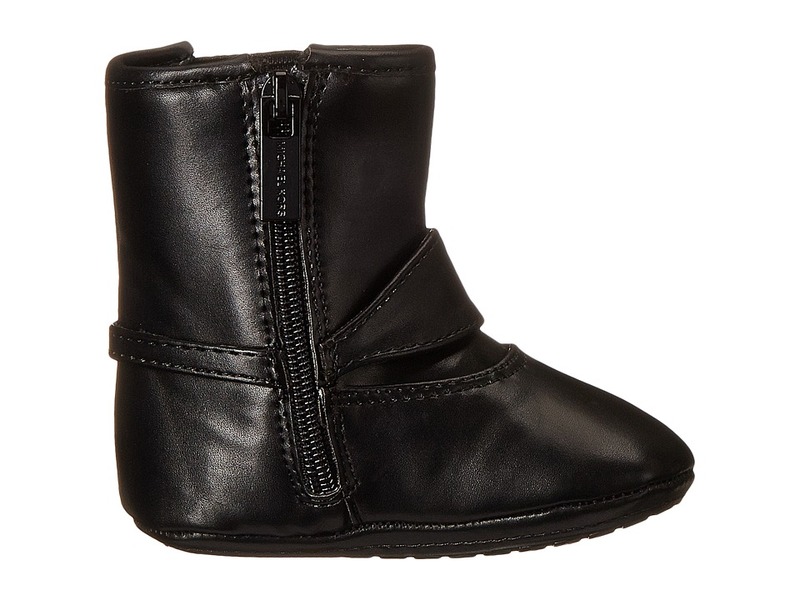 The Emma Tessa keeps her little feet in style! 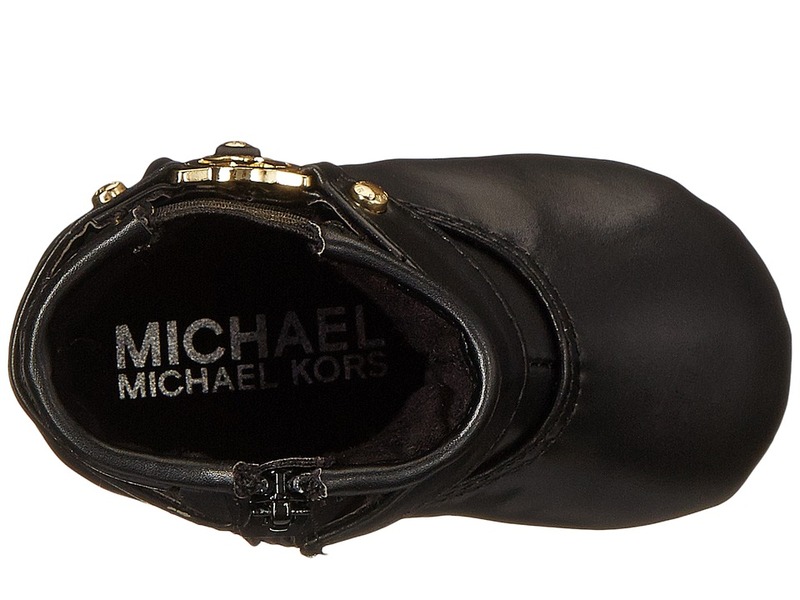 Manmade upper with decorative harness and gold-tone details.Zipper closure opens wide to get their feet in the shoe. 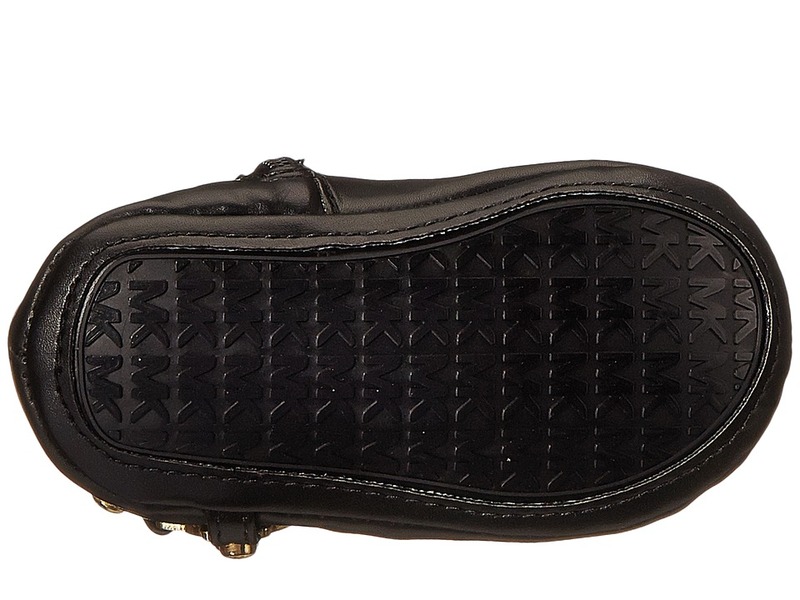 Manmade lining and footbed.Manmade sole with repeating logo tread. Imported. Measurements:Weight: 2 ozProduct measurements were taken using size 3 Infant, width M. Please note that measurements may vary by size.